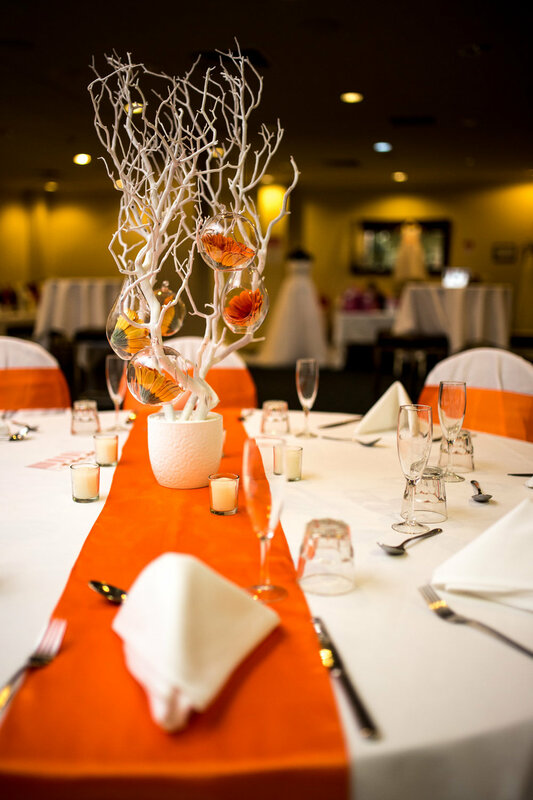 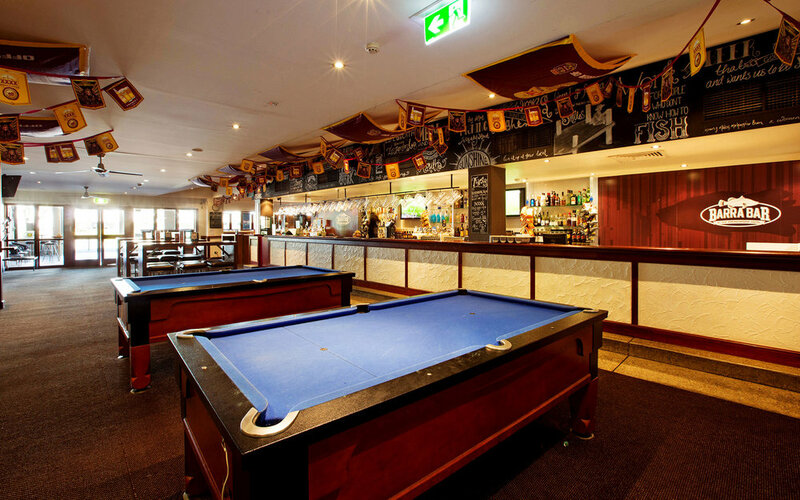 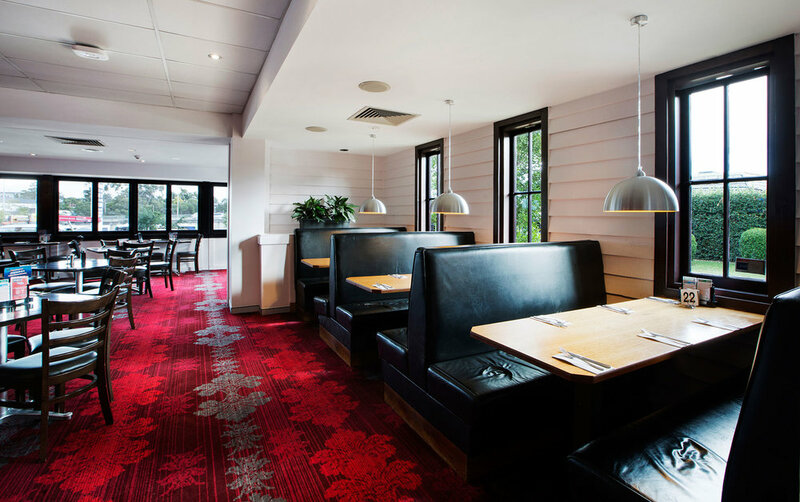 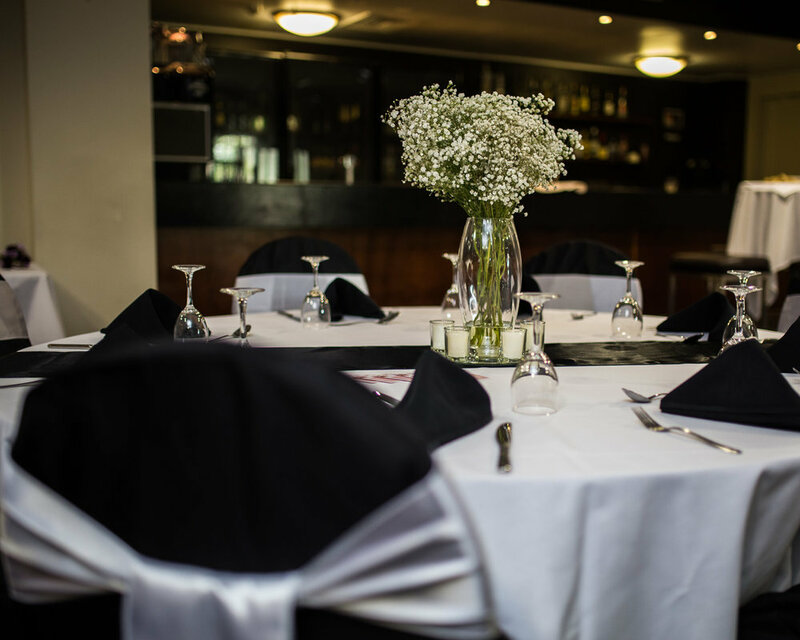 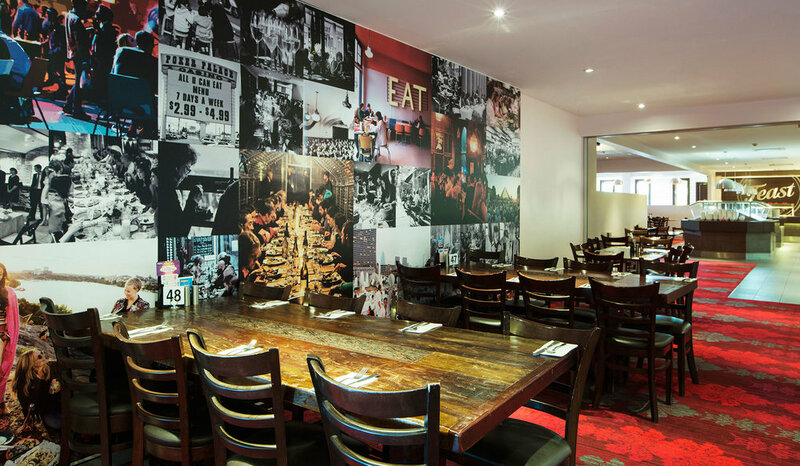 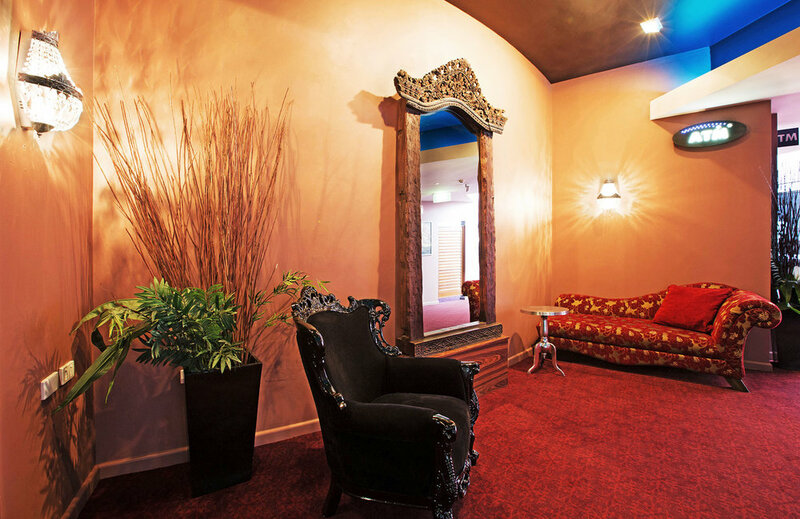 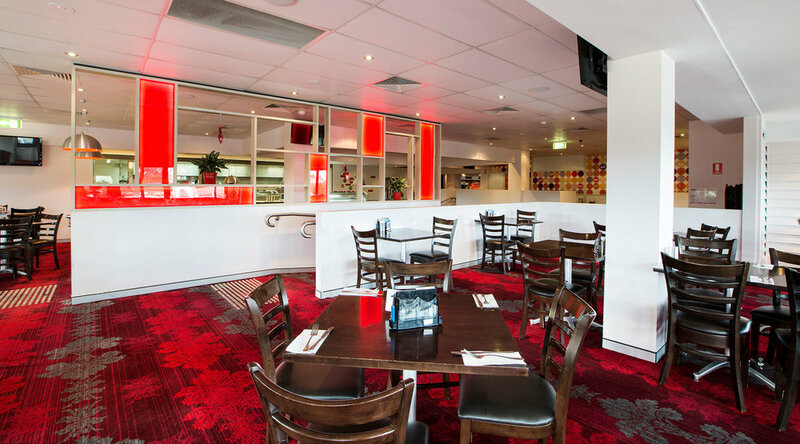 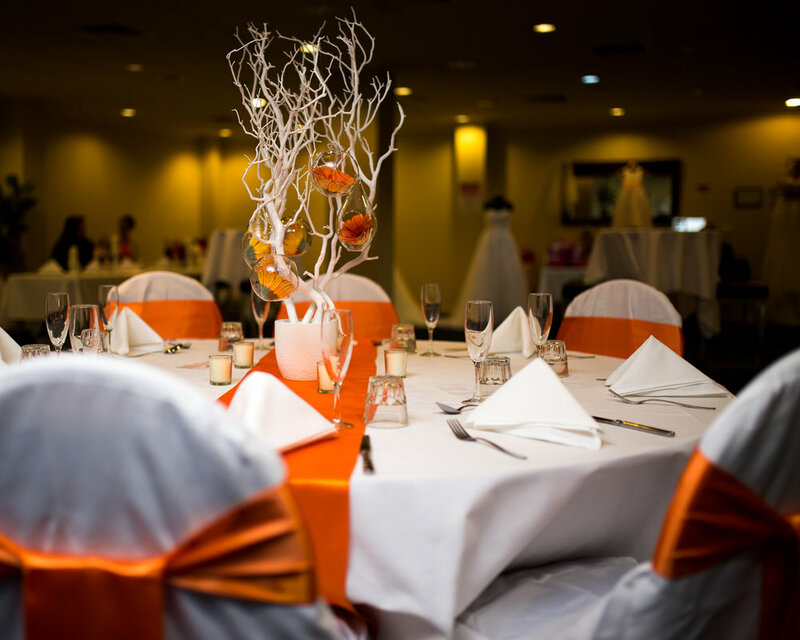 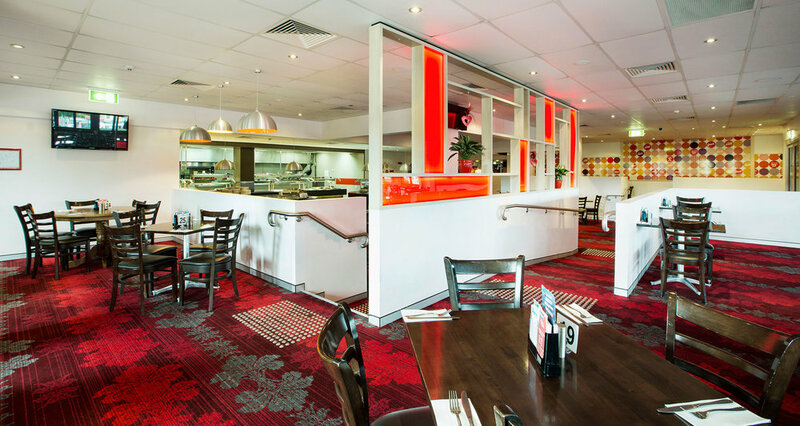 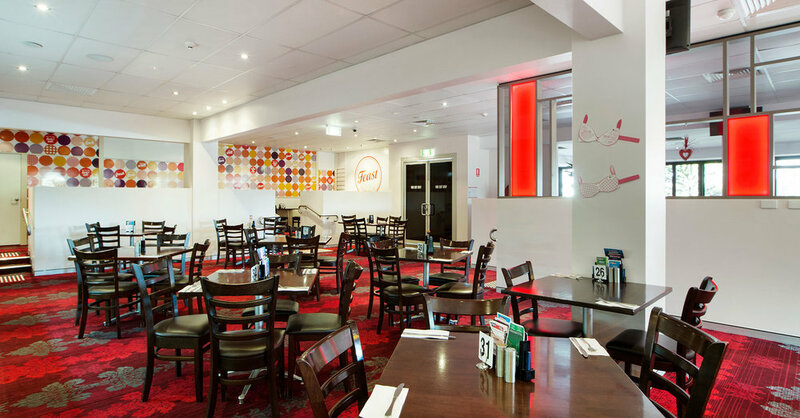 Whether it be for an intimate dinner, a conference meeting, a stylish outdoor cocktail occasion, or a booming office party, we have you covered at Springwood Hotel. 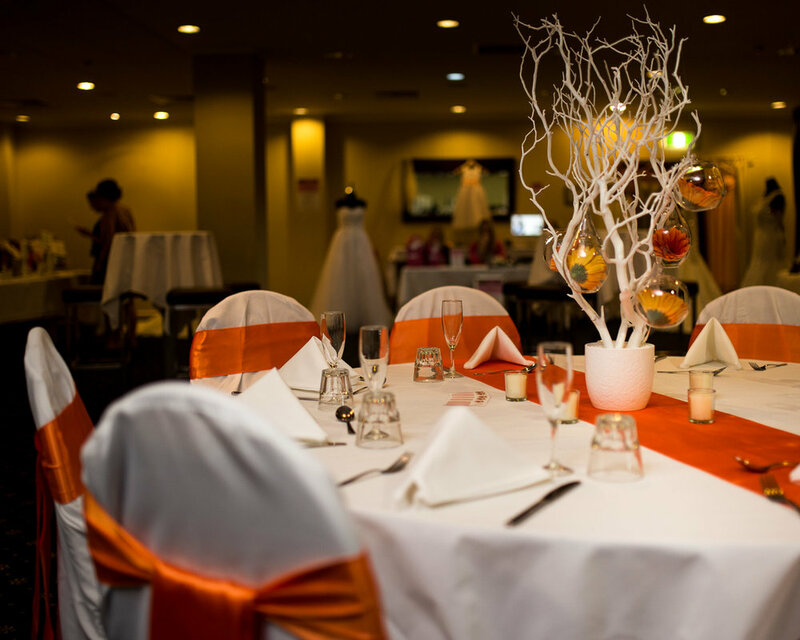 Our hotel comprises of two function rooms which can be transformed into one large room that is able to cater up to 160 people cocktail style. 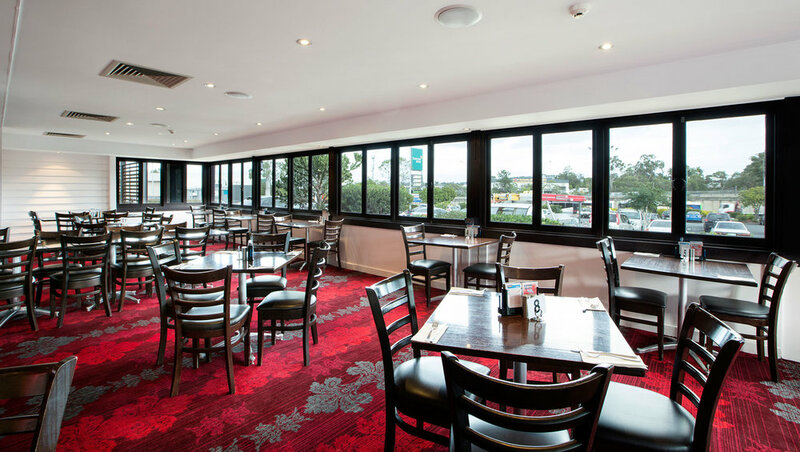 We also boast a laid back, yet stylish alfresco area with a private bar that can hold up to 100 people.